I went to a party! And Big Freedia was there! I got a twerk lesson from Herself. 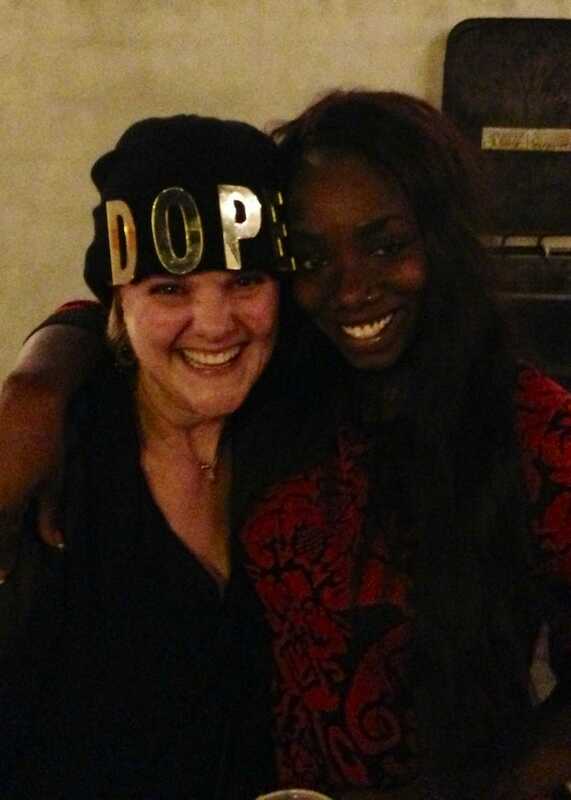 Then we smoked a doob and the backup dancer gave me her hat!